At its Windows event in San Francisco today, Microsoft announced the next release of its operating system. 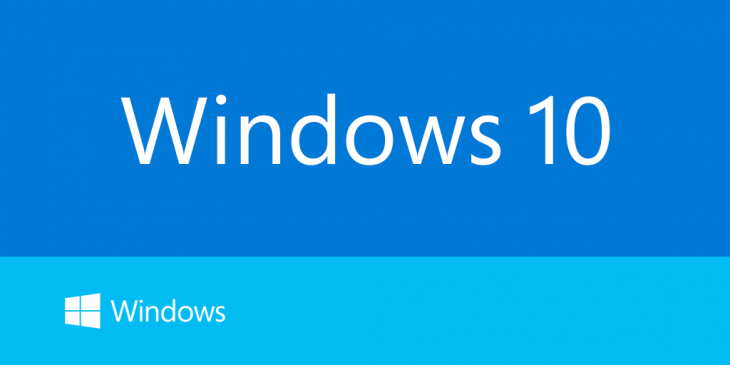 Known until now as codename Threshold, the successor to Windows 8 will officially be known as Windows 10. The new operating system will offer a tailored experience for each device, but a single store will offer apps and updates across all devices. 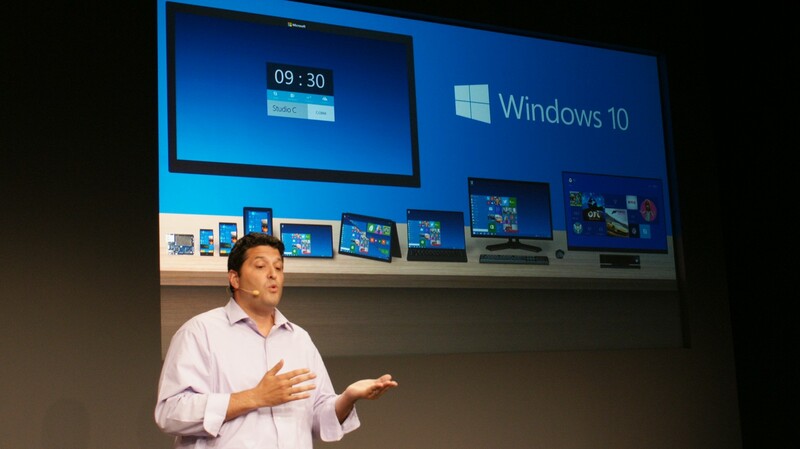 Windows 10 “will deliver the right experience on the right device at the right time,” Myerson said. 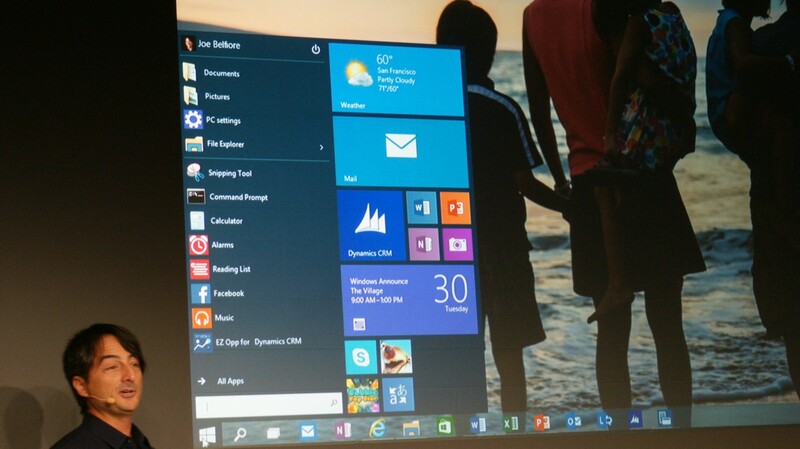 As the company has said before, it’s bringing back the Start menu. 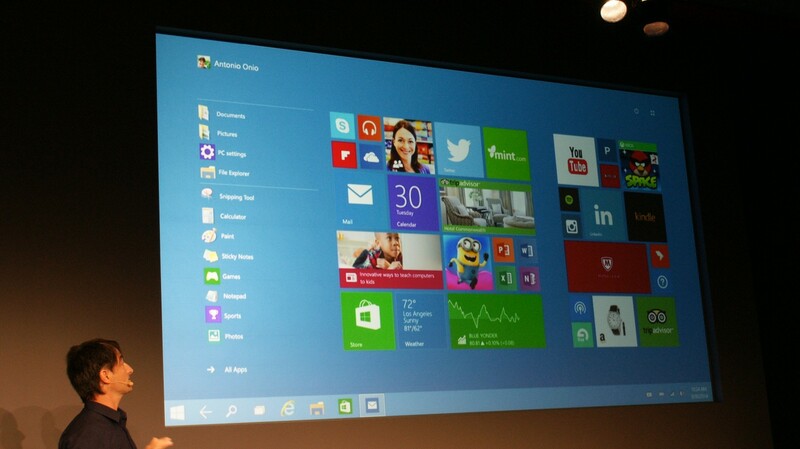 At its Build 2014 conference in April, Microsoft had a mockup available. 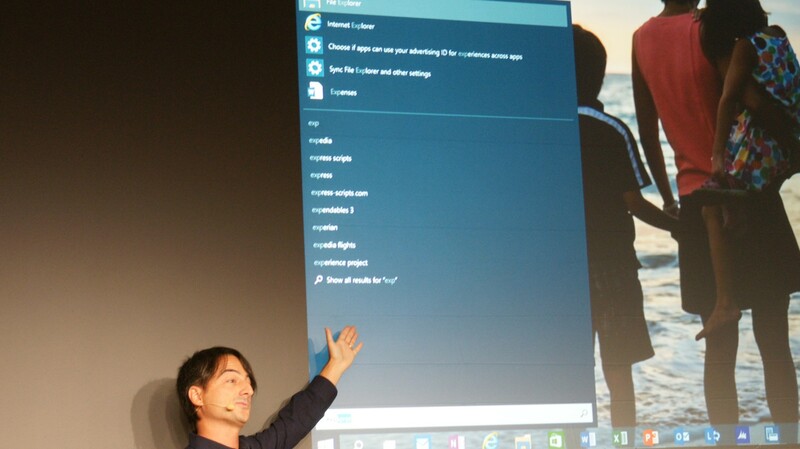 The Start menu not only has live tiles, but you can resize them, which impacts the overall size of the menu itself. You can also search the Web and receive results without opening up a browser. Windows 10 will naturally support universal Windows apps. As has been rumored before, they will be accessible from the desktop in a windowed mode. The Snap View will also work with both classic and universal apps. Despite the focus on the mice and keyboard today, Microsoft will keep the touch part of Windows 8 around. The argument here is that touch users have higher satisfaction on Windows 8 devices than on Windows 7 devices. The opposite is true for mouse and keyboard users. 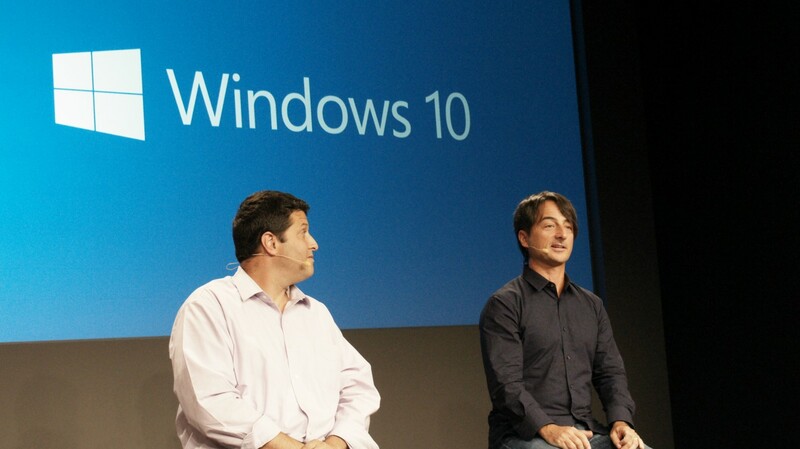 As a result, Microsoft wants businesses to think of Windows 10 as a merging of Windows 7 and Windows 8. The preview we’re seeing today isn’t completely new. 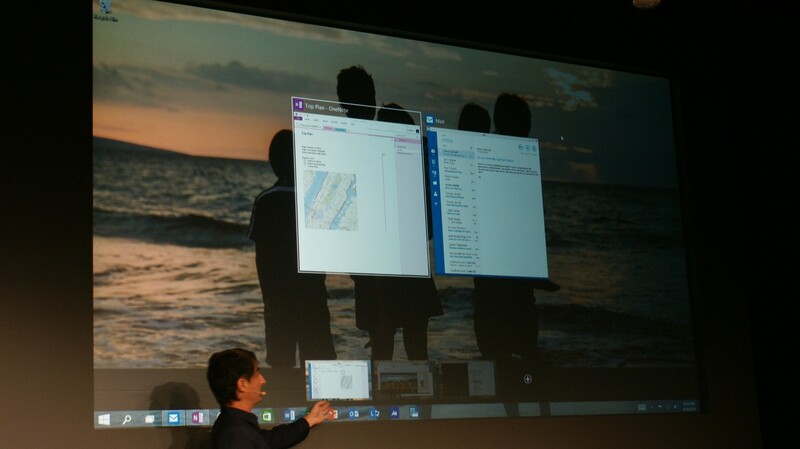 Screenshots and videos have been leaking for weeks, showing off the new Start menu, the virtual desktops feature, the Notification Center, a flatter user interface, and even Cortana integration. This release is also expected to be different in that Microsoft is hoping to gather more feedback than usual. Many of the features and changes aren’t even ready to show off yet, so testers can expect the company will be constantly tweaking its offering over the next months. The reason business users are getting a nod from Microsoft first is simple: that’s where the company makes the big bucks. 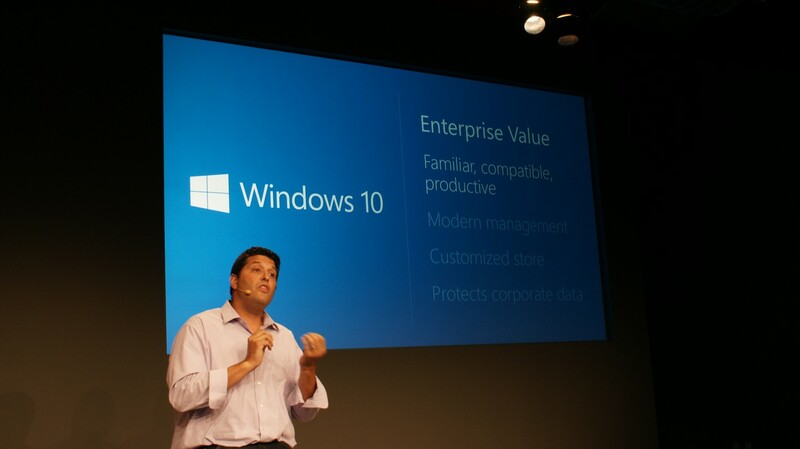 “One of the most important customers for Windows is the enterprise,” Myerson said at the event. Redmond is very interested in communicating that it has been hard at work to move away from Windows 8, which many have criticized for not being as easy to use with a mouse and keyboard. During the Q&A, Myerson confirmed a mid-2015 release. Pricing information, however, was not revealed. This is just the beginning. 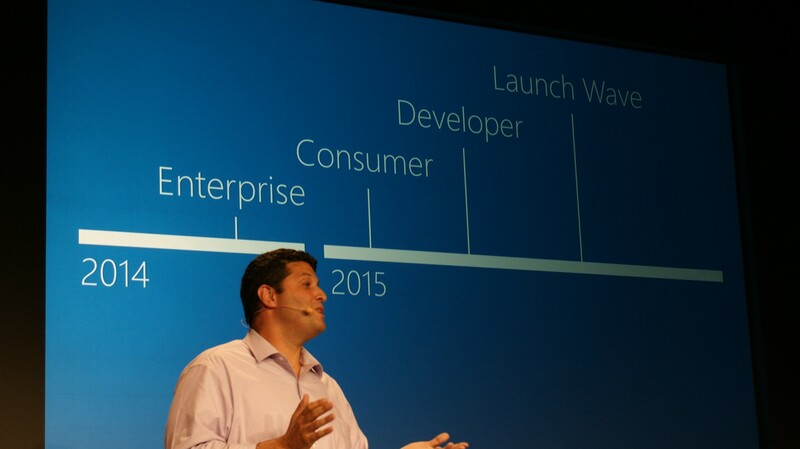 Tomorrow, Microsoft will launch the Windows Insider Program. It will start off with a Technical Preview build for laptops and desktops, with one for servers to follow.